Brighton recorded their first Premier League win of 2019 with a 1-0 victory at home to Huddersfield this afternoon. 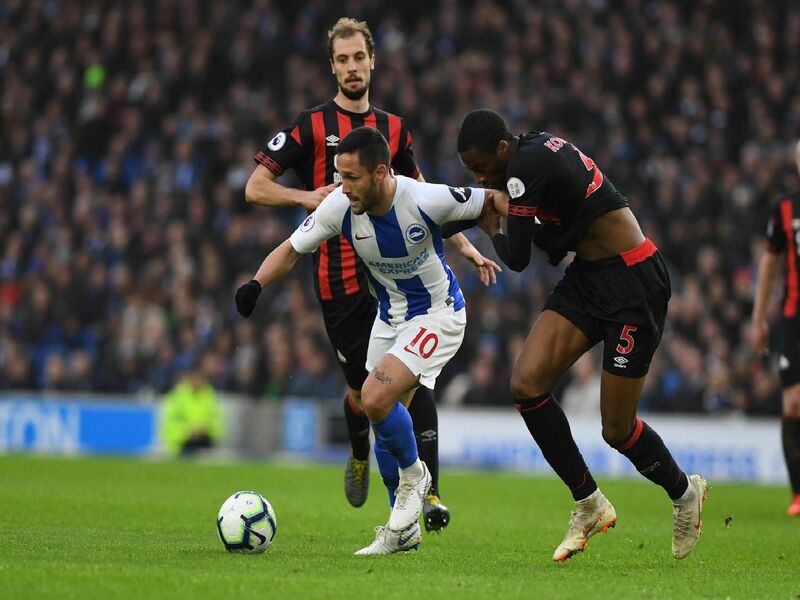 Albion created several chances before Florin Andone headed home the only goal on 79 minutes. Here's how we rated the players of both teams. Parried away Pritchard's long-ranger and got down well to his left to save Bacuna's low strike. Tipped over Mounie header at 1-0 as he kept his fifth clean sheet of the season. Not really troubled defensively and got forward more in the second half. Dominant in the air when Huddersfield sent the ball long and a constant threat from set-pieces. Headed one against a post just before Albion scored. Defended well and and helped to restrict Huddersfield's chances.